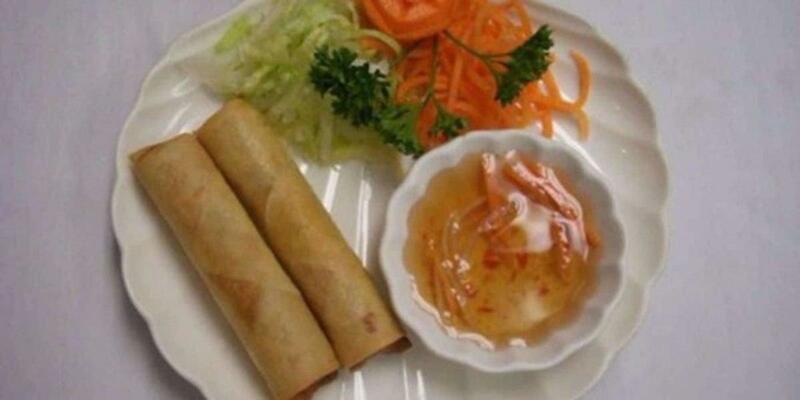 At this place you can taste the Vietnamese cuisine. Many people point out that waiters serve nicely cooked grilled beef, pho noodles and Bbq pork here. Beer is delicious, try it. Drink great coffee, thai tea or bubble tea, it's a must while visiting this restaurant. 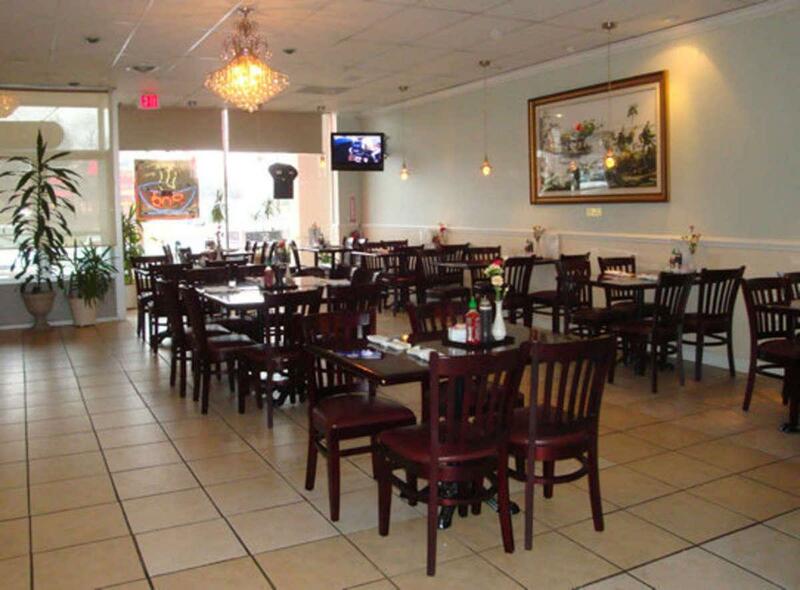 Saigon Palace is good for guests who have supper in a hurry because they can order dishes as a takeout. A number of reviewers mention that the staff is competent here. Fine service is something that visitors note in their comments. Most guests say that the dishes have attractive prices. Clients who come to this place indicate that the atmosphere is charming here. The TripAdvisor rating for this spot is 4. Food was not bad but it does not worth traveling this far. We are so excited there was Bánh mì but it was looser. Presentation and it looks good. but flavorless. Totally disappointed. People are nice. If you are near by, I highly recommend but it does worth for me to travel this far. Meh. This place is ok for Vietnamese food. 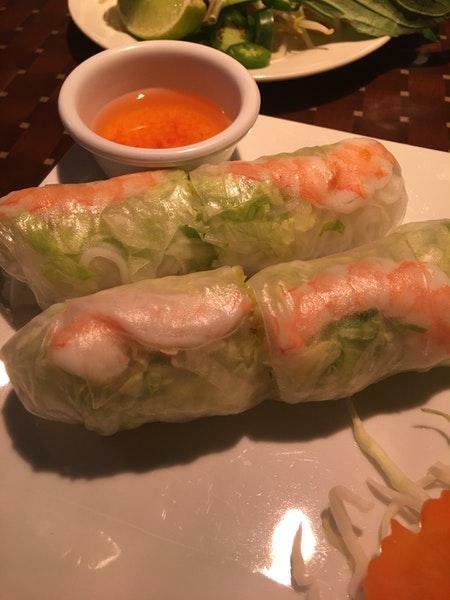 Mind you, I am used to eating at the restaurants in Eden Center In Falls Church and Mi Lay Cay in Wheaton so eating here at Saigon Palace is equivalent to test driving a Kia when you’re used to driving a Mercedes. The one plus was that the iced coffee was strong and tasty. 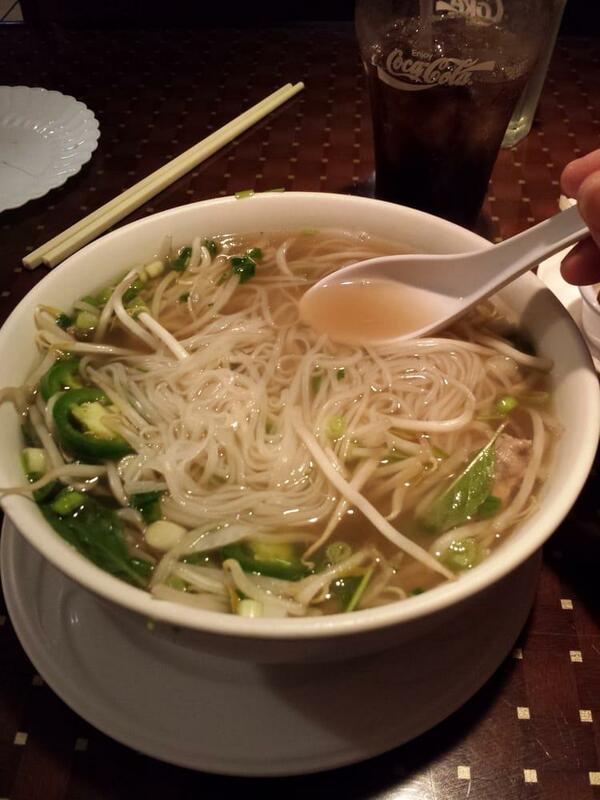 Their pho is amazing! Very friendly staff.